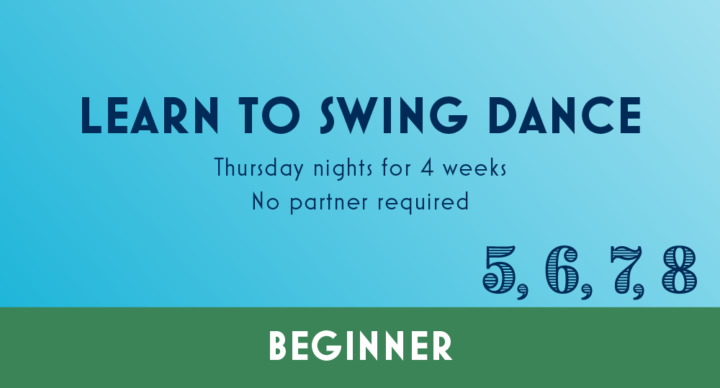 Welcome to Lindy Hop B, a 4-week introductory course! 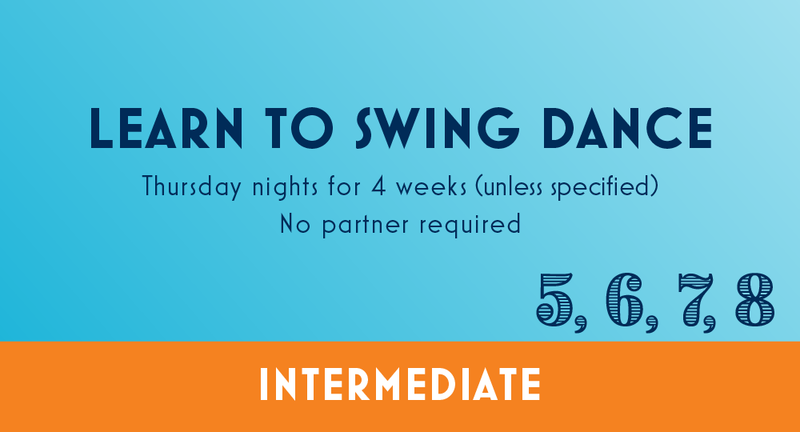 Come learn to swing dance with us. We’ll show you basic Lindy Hop moves and rhythms and get you social dancing in 4 weeks. Lindy Hop B focuses on 8-count rhythms and moves like the Swingout and Lindy circle along with fundamental Lindy Hop technique and style. No partner or experience required.